Company Name： Aeolus Tyre Co., Ltd.
Company Profile：Aeolus Tyre Co. Ltd. is one of the most global top 500 valuable companies which is the listed company holding by the China National Chemical Corporation; one of the largest all steel radial tire production and the largest off-the-road tyre production enterprise. Aeolus firstly fulfills 100% green manufacturing in radial tire series products without discrimination and differences globally. 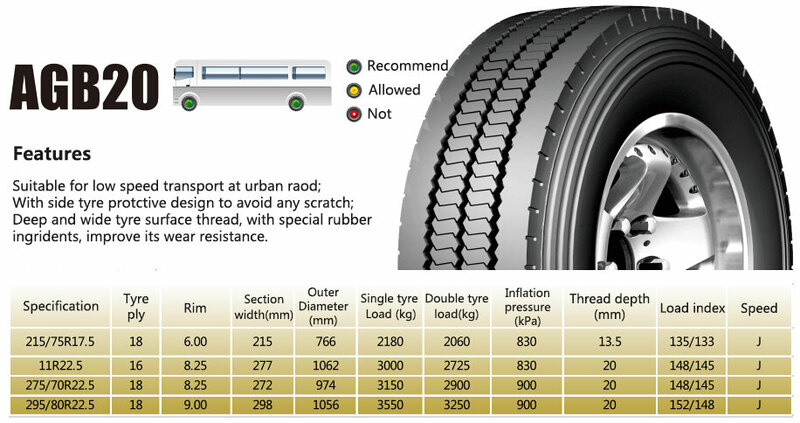 It is also the most popular Chinese all steel radial tire brand in Europe, preferred supplier of Dongfeng Commercial Vehicle Corp. who is the first strong heavy truck in the world; the first domestic tire industry and the only national &quot;two type&quot; corporate pilot units; the advanced units of China Petroleum and chemical industry. Aeolus won the nomination of China Ministry of industry Awards that is the highest award by the Chinese government assessment of Chinese industry. Aeolus invited to make an address on green development experience in the United Nations 3rd &quot;Green Industry Conference&quot; on behalf of the Chinese industrial enterprises . Aeolus is the best-selling products in more than 140 countries around the world, its market price and market share ranks first especially in Europe and United States. Aeolus Tyre Co. Ltd.is the first China tyre brand and leader!